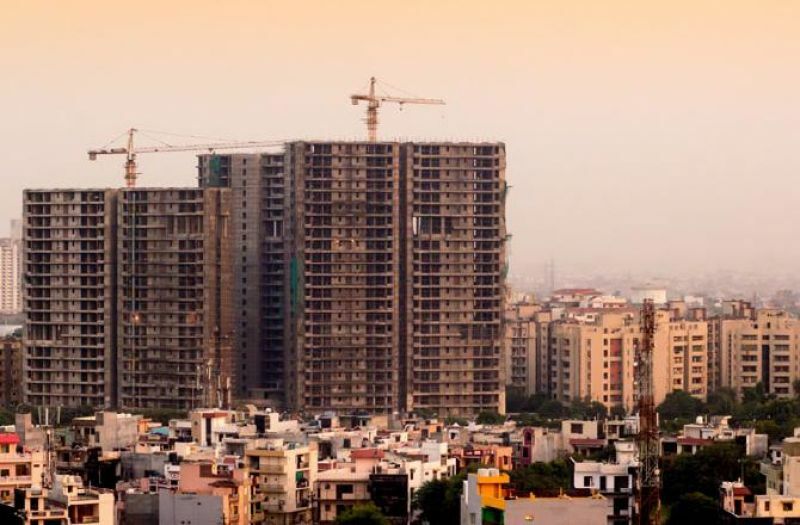 The Delhi Development Authority (DDA) Friday approved a land pooling policy that will allow the city to get 17 lakh housing units capable of accommodating 76 lakh people, officials said. The DDA's highest decision-making body approved the policy during a meeting chaired by Lt Governor Anil Baijal at the Raj Niwas here. The policy now awaits the nod of the Union Ministry of Housing and Urban Affairs. It covers urbanisable areas of urban extensions at 95 villages in the city. Under the land pooling policy, agencies will develop infrastructures like roads, schools, hospitals, community centres and stadia on part of the pooled land, and return a portion of the plot to farmers who can later execute housing projects with the help of private builders. Sources said the authority considered the suggestions and objections offered by the public to the urban body recently. A floor-area ratio (FAR) of 400 had been requested, but the DDA decided for 200 units due to various constraints, they said. "Considering the availability of resources and services, FAR of 200 is recommended for the development in the land pooling policy keeping in view availability of water, requirement of land for physical and social infrastructure and impact on the environment," the DDA said. Formulated with an aim to provide affordable housing in Delhi, the policy is also expected to trigger huge economic, social and civic development of the city. It is likely to "benefit lakhs of farmers" while generating immense investment opportunities, it said. Under the policy, over five lakh of the 17 lakh houses will be built for the economically weaker sections, the housing authority said. This will go a long way in meeting the goals of housing for all, officials said. Last December, the DDA's highest decision-making body had approved simplification of the land pooling policy in the national capital and the DDA's role as being a "facilitator, regulator and planner only". This effectively means that the transfer of pooled land to the DDA will not be required. Originally, the land pooled under the policy was to be transferred to the DDA, which would act as the developer entity and undertake further sectoral planning and development of infrastructure on the land pooled. Landowners having land of any size can participate under the land pooling policy. However, the minimum area to be taken up for development would be two hectares. 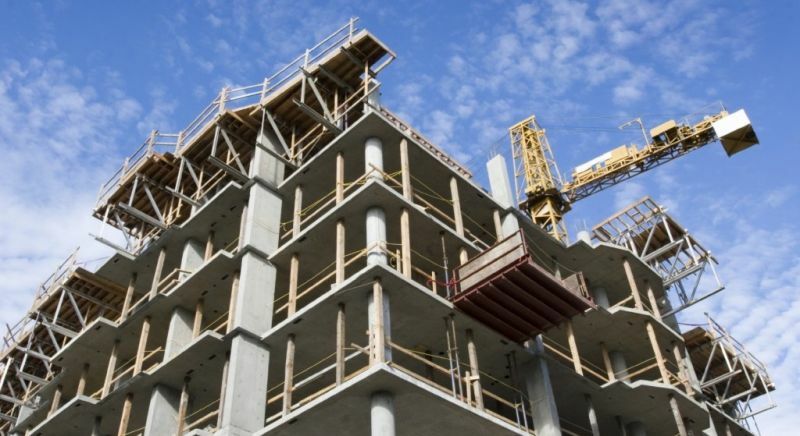 A Developer Entity (DE)/ individual can participate in the scheme by pooling land parcels covered under a sector as per the Zonal Development Plan, the DDA said. "With 200 FAR, Delhi will get 17 lakh dwelling units to house 76 lakh persons. In order to promote affordable and inclusive housing, 15 per cent FAR over and above the permissible FAR has also been allowed for EWS/affordable housing," it said Differential land return in two categories has been replaced with uniform division of land on 60:40 basis in the modified policy, thereby benefitting small land holders or farmers. 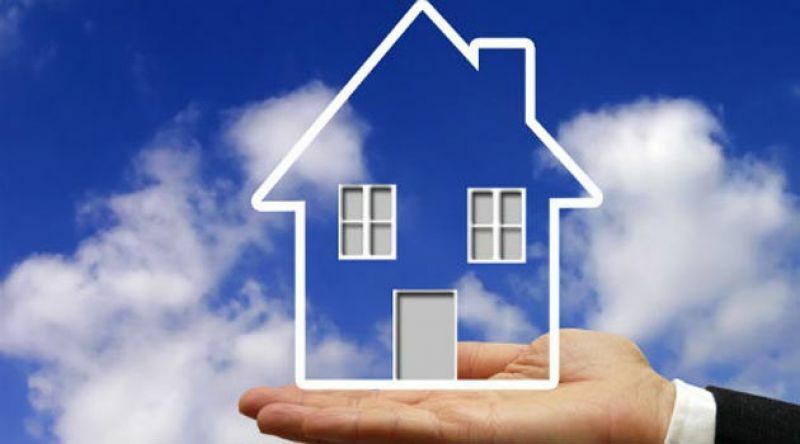 Among other decisions approved by DDA on Friday was relaxation in payment conditions for occupants of 'Valmiki' category of Chulha Tax payers of five villages -- Nagli Razapur, Todapur, Dashghara, Jhilmil Tahipur and Arakpur Bagh Mochi. These category persons were displaced from their villages for the establishment of the new capital in Delhi by the British Indian government and were allowed to settle in the aforesaid villages in lieu of payment of Chulha Tax at the rate of one anna per month per family. Occupants of Valmiki category have to pay Rs 575 per sqm as decided for unauthorised colonies in the year 2008 plus prescribed interest rate of DDA up to November 30, 2014. "The basic rate of Rs 575 per sqm may be charged without payment of any interest till date for grant of freehold rights," the DDA decided. A decision was also made on ways for disposal of 7,876 flats surrendered by registrants of housing schemes 2014 and 2017. Proposals were made on setting up of micro-breweries in Delhi and permissible activities as per the FAR in hotels, and were approved. Simplification and rationalisation of various interest rates applicable in DDA for allotment of flats, built-up shops and plot was also approved by the authority.